Advance Packing added to its already very experienced team at the start of this month by appointing a new Quality Control and Production Manager. 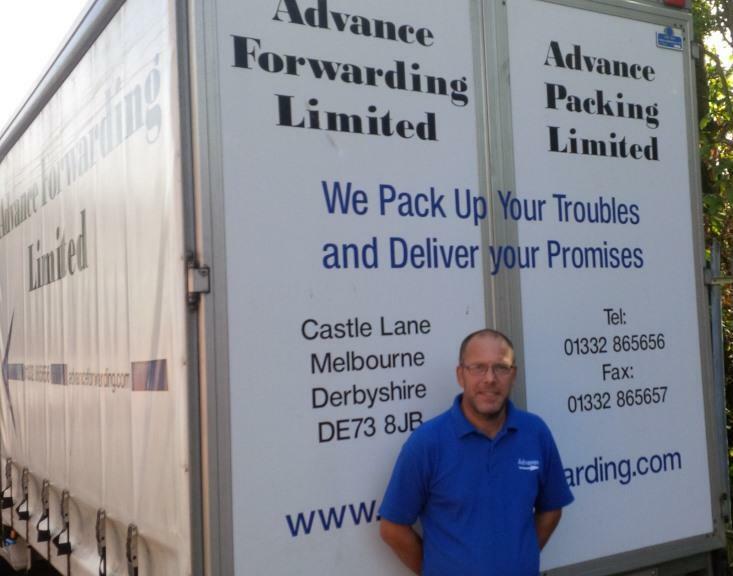 Gary Thorpe joins us with a wealth of experience to enhance our packing services and capabilities. We're growing from strength to strength with our most successful month to date in September and aim to continue along this path. The experience Gary bring will enable us to focus on packing larger items (7000kgs - 40,000kg +) , on site packing and packing services out of hours and weekends.